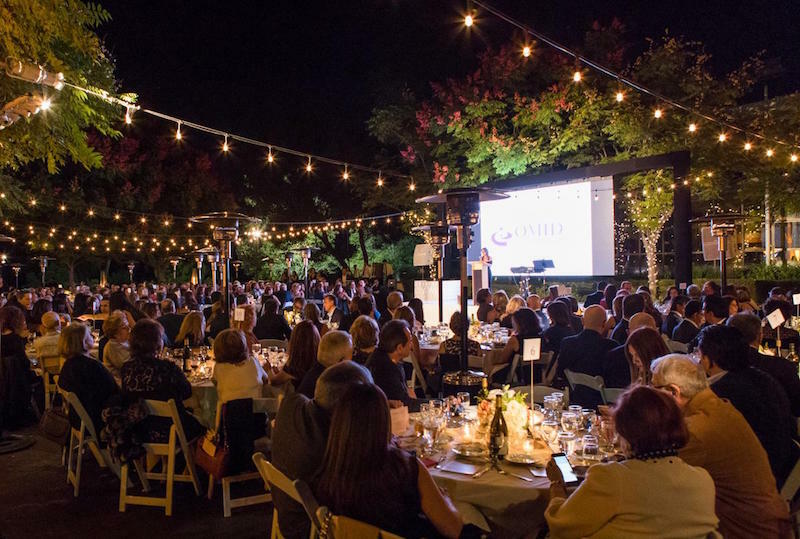 On Sunday October 15, OMID Foundation Los Angeles Chapter hosted a major fundraising Gala, in a beautiful outdoor setting of the Mountaingate Country Club. The event was very well supported by the community with many prominent Iranian American business and community leaders, many generous philanthropist and professionals along with their friends and families in attendance. 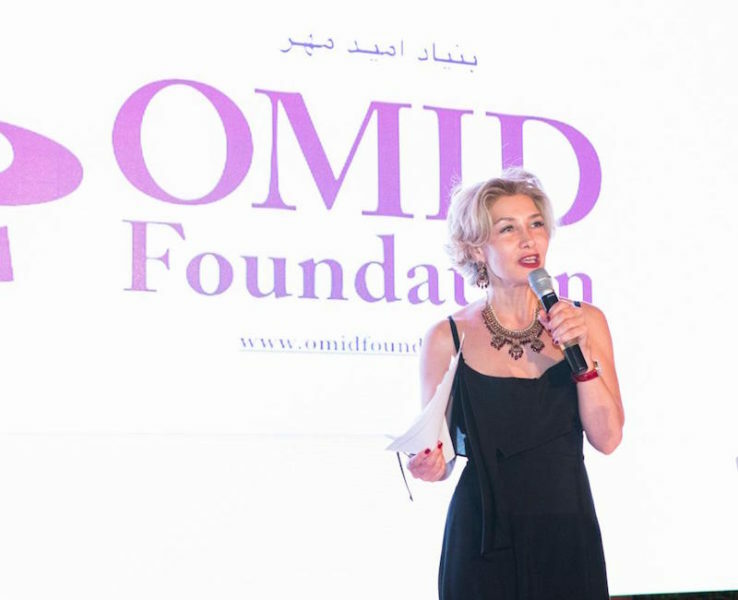 Thanks to the support of our generous donors, the OMID Los Angeles Chapter was able to exceed its fundraising goal and raised the funds needed to allow 23 young women to attend the 3 year OMID Program. This is a ground-breaking record for OMID. 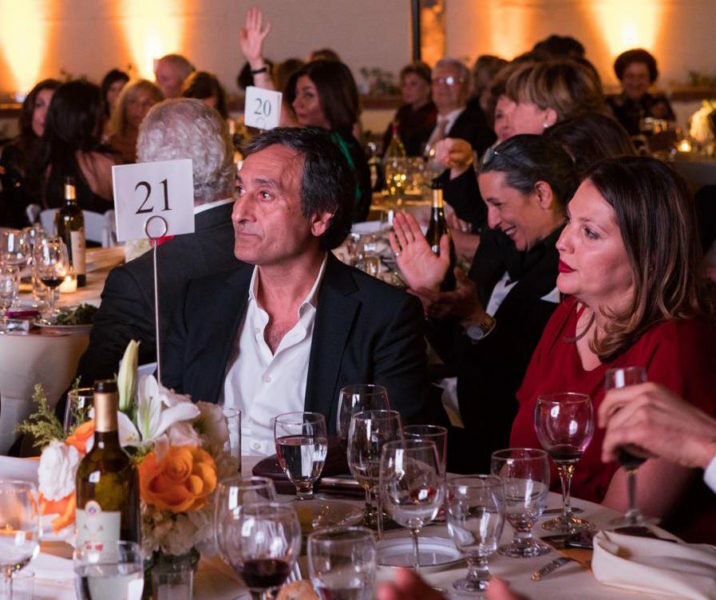 The evening was a great success in celebrating the foundation’s cause and raising awareness, as well as shining a bright light on an amazing community and OMID’s dedicated volunteers. The event would not have been possible without the tireless efforts of Maryam Kazemi and her co-chair Shadi Ardalan, and our special thanks also go to Afreh Khazaee. We will be forever indebted to them.